Given all that mothers do, and the indelible impact they make on the lives of their children, a single Sunday doesn’t seem nearly enough to celebrate them. So, Happy Mother’s (Mon)day! We asked three extraordinary women (all Powerplayers profiled on Women of Power TV) to share their memories of the amazing women who made them who they are. Here they recall the loving lessons that shaped their lives and fueled their dreams. 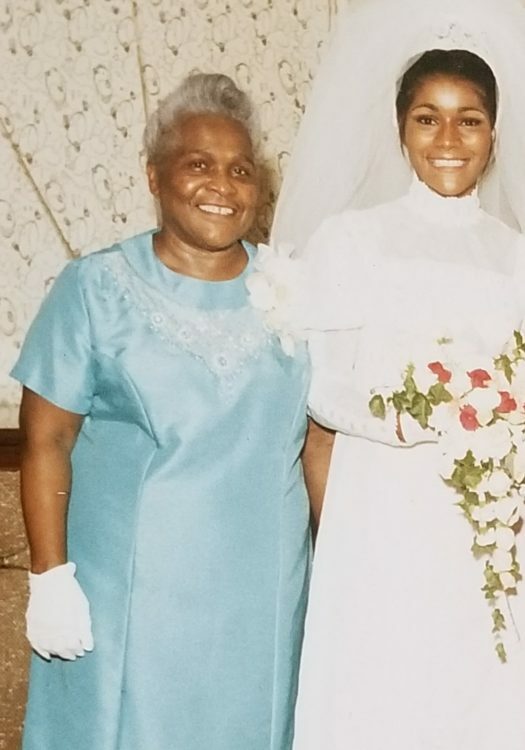 Even those whose mothers passed away years ago insist that they conjure their moms’ examples daily, and their values and expectations sustain them to this day. 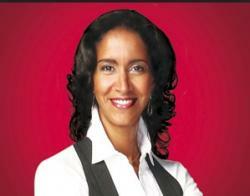 The story of Vera Moore Cosmetics is a classic one in black business history. Television makeup artists couldn’t find cosmetics matched to this trailblazing black soap opera actress’ flawless chocolate skin, so Moore mixed her own. Before long, she was frustrated by the dearth of acting roles for black women, but she became passionate about her makeup and a chance to make other black women feel beautiful, too. 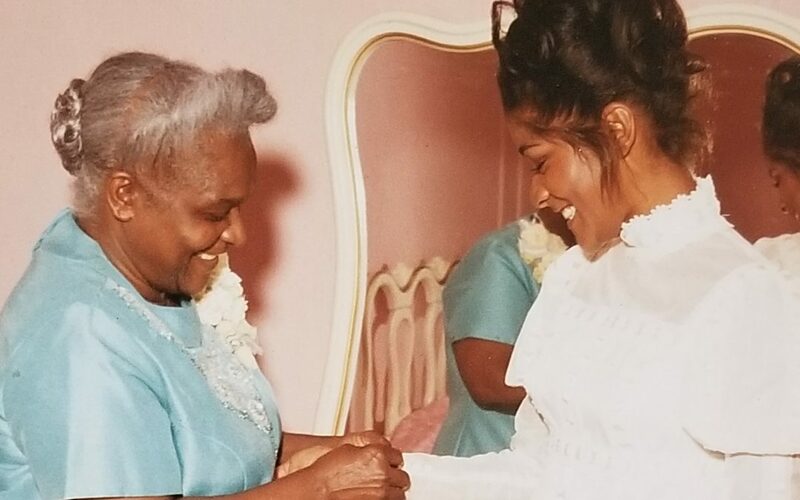 The youngest of seven children raised in Queens, N.Y., Moore was named after her mother, and says “Big Vera” was her best friend and her rock. In speeches, Moore often credits her mother’s repeatedly reading The Little Engine That Could, with giving her an early sense that she could do anything she set her mind to. But it was Big Vera’s daily example, scrubbing floors on her hands and knees as a domestic worker so that her children could one day have more, that fueled Moore’s determination to succeed beyond even her mother’s biggest dreams. My mother laid the foundation early: Don’t follow the crowd. No matter your circumstances, don’t be afraid. Play with your brothers and sister, and stay on the stoop! Do the work. Sow the seeds. You’ll reap the harvest. She had an unmatched personality and great sense of humor. She only had a third-grade education, but she had the wisdom of Solomon and the patience of Job. I guess that’s where I got the audacity to break the color barrier in the Green Acres Mall and to become the first black vendor in Walgreens/Duane Reade’s Look boutique. I close my eyes and I can see her smiling face still encouraging me. 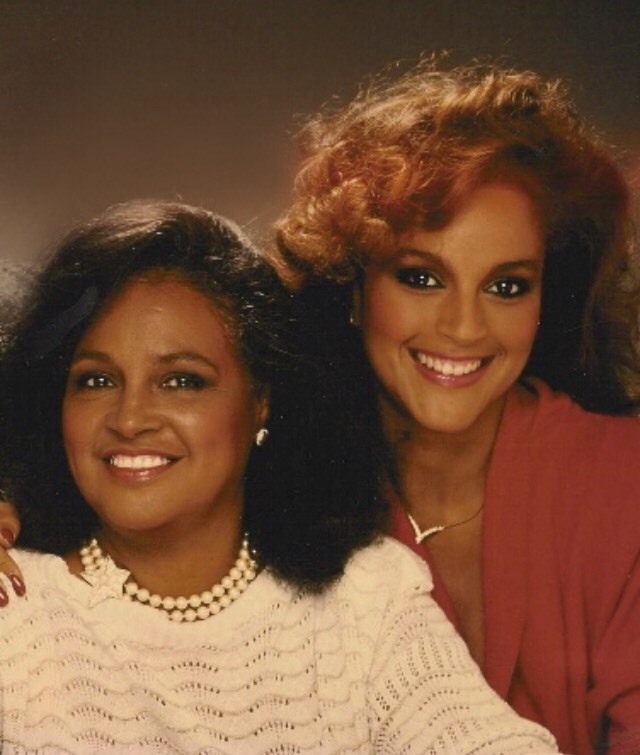 Before she became a Hollywood trailblazer and one of the most recognizable black women in the world, Jayne Kennedy Overton never thought of herself as glamorous. To the contrary, as one of seven children raised in a close, humble Cleveland family, the 2018 Women of Power Legacy honoree was studious and imagined one day making a name for herself in the Senate, not on the stage. But her mother, Virginia Harrison, saw something else in her daughter and entered her in the Miss Ohio USA 1970 pageant. She won, becoming the first black woman to do so. A year later, she was California-bound and the rest is, you know what: Herstory! My mom taught me to dream and that a young black girl could actually make dreams come true. If not for my mom I would have never had the faith to spread my wings to see how high I could fly. Just because the skies are scary doesn’t mean you should hide… just wear your armor. 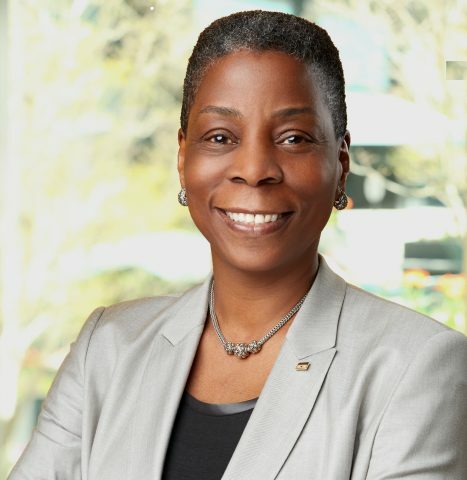 The only black woman to have led a Fortune 500 company doesn’t suffer fools gladly, mince words, or wear her emotions on her sleeve. Born in Panama but bred in Manhattan’s public housing, Burns retains her New York accent—and edge—with pride. So, when she readily admits that for 20 years after her mother died, she could not talk about her in public without falling apart, the statement lingers in the air, weighty with impact. Even after other women of color equal and surpass her achievements (and they will) Burns, a 2017 Women of Power Legacy Award honoree, will always be celebrated as a history maker. However, she has no illusions about who the real heroine of her success story is: It’s her mother. Shortly after immigrating to the U.S. from Panama with her three small children and husband, Olga Raquel Burns was abandoned—left to survive and protect her little ones, alone. She did so with unflinching vigor and optimism. As Burns puts it, her mom was “merciless” in making her children believe that despite the blunt limits of their daily lives, their ultimate possibilities were their own to define. Currently chairman of VEON, an Amsterdam-based telecommunication services company, Burns is also on the boards of Uber and Diageo and is a senior adviser at Teneo. She was only 25 when her mother died after a very brief illness, at the age of 49. Her mother called her Max, for her middle name, Maxine. 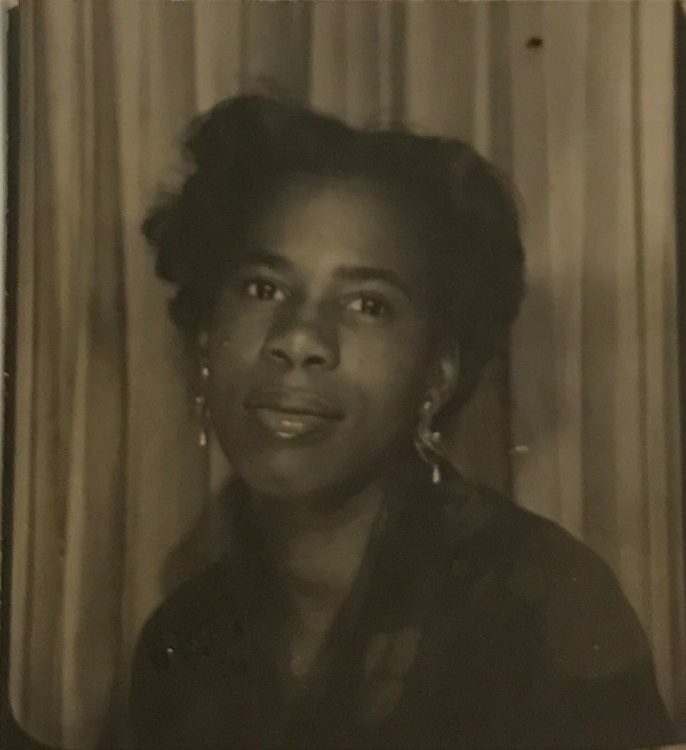 Where you are is not who you are—and, she would say, “Max, remember that when you’re rich and famous.” We lived in tenement housing in the ghetto. But she wasn’t just about where we started, or where we’d end up. It was all about who we’’ be. She had a firm belief that we would be great people, and the idea was, you are not defined by your circumstances. No matter how poor or how well off you are. It’s not all these trappings that matter, it’s you. The second was that the measure of a good person is leaving behind more than you take away. And, finally, the world doesn’t happen to you, you have to happen to the world. She was merciless in making us believe these things, and I do to this day.